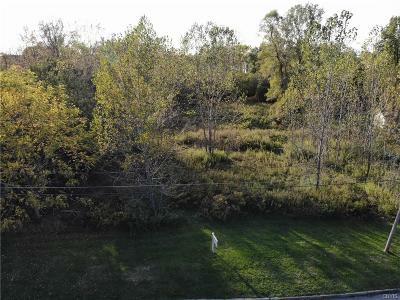 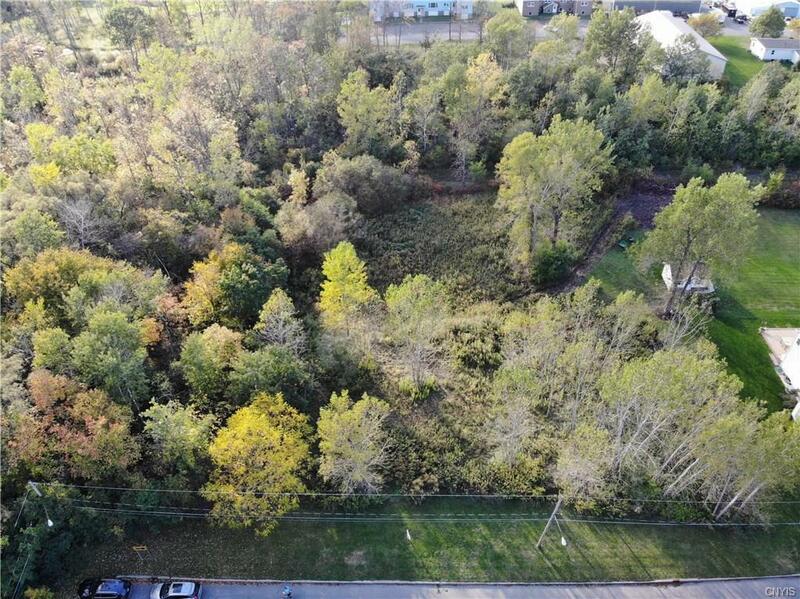 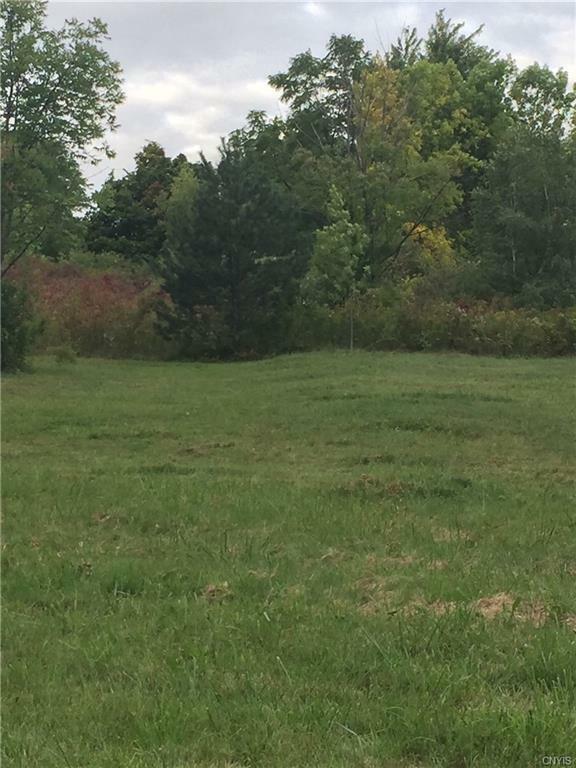 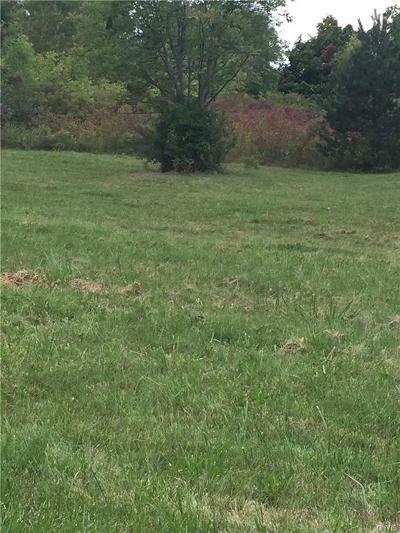 Build your dream home right here in your scenic city lot, but tucked away from the Oswego hustle. 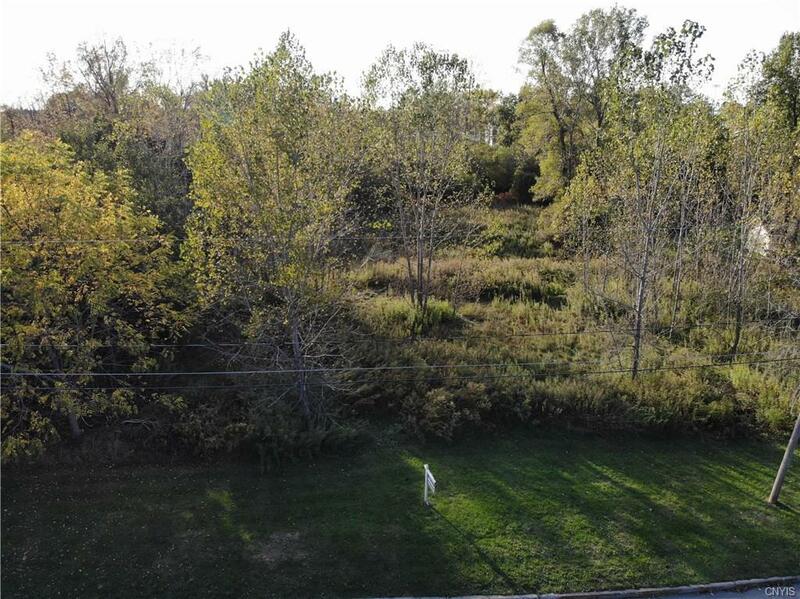 This property is walking distance to the school and college. It can also be a packaged deal if you are looking for more property with the connecting lot.